Stormers assistant coach Norman Laker says the team is focused on restoring pride through their defence ahead of their tour-opener against the Hurricanes in Wellington on Saturday. DYLAN JACK reports. The Stormers have not won in New Zealand since beating the Hurricanes in Palmerston North in 2013. Since then, they have lost 10 straight games in the Land of the Long White Cloud. 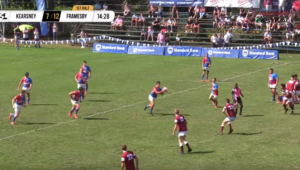 One of the Stormers’ issues on tour has been their defence. 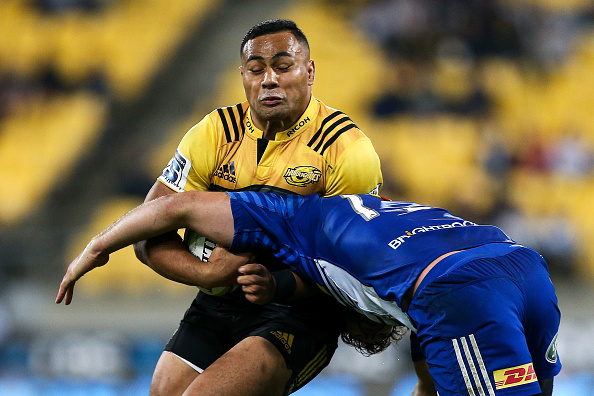 In 2018, they scored a combined 43 points against the Crusaders and Highlanders, but conceded 78 across the two games. Similarly, in 2017, the Stormers scored 60 points in their three matches against the Crusaders, Highlanders and Chiefs, but let in a whopping 155. This is in stark contrast to when the team was under the guidance of current Springbok defence guru Jacques Nienaber in 2013 and 2014. During that period, they only once conceded more than 20 points, in a loss against the Chiefs. 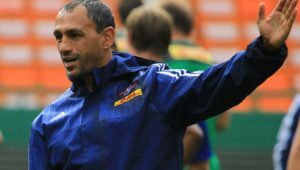 The addition of Laker – who was mentored by Nienaber before taking over Western Province’s defence in 2016 – to the Stormers coaching staff could be significant. 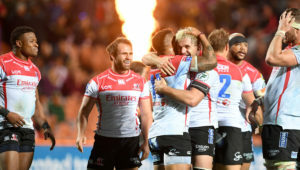 After the 40-3 first-round loss to the Vodacom Bulls, the Stormers saw out narrow wins against the Lions and Sharks, while their defence was equally impressive in the bonus-point win against the Jaguares last Friday. Speaking from the team’s base in Wellington on Tuesday, Laker said part of the Stormers’ focus for this year’s tour will be restoring pride through their physicality and defence. ‘The defence has been going well, but there’s still room for improvement,’ Laker said. ‘I’m quite happy with how we went against the Jaguares and against the Sharks. 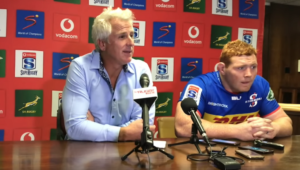 ‘This is my first tour with the Stormers as the defensive coach. I can’t really comment on everything that’s happened in the past. I can only comment on the last few games and the couple of days that we have been here. For us, it’s important to improve in every single game defensively and get that pride back as a team. ‘We got our first away win in quite a while, against the Sharks, and only conceded one try in that game. It’s something we would like to build on, on this tour. ‘Saturday will definitely be a big challenge for us as a team to see where we are defensively. I do think this will be our toughest opposition so far. Beauden [Barrett] is a world-class flyhalf and has his brother Jordie playing in the backline too.